READ ALL ABOUT IT: News outlets - including newspapers - should employ enough skilled journalists with sufficient resources to allow adequate fack-checking and verification. Picture: AsPerceived 2017. 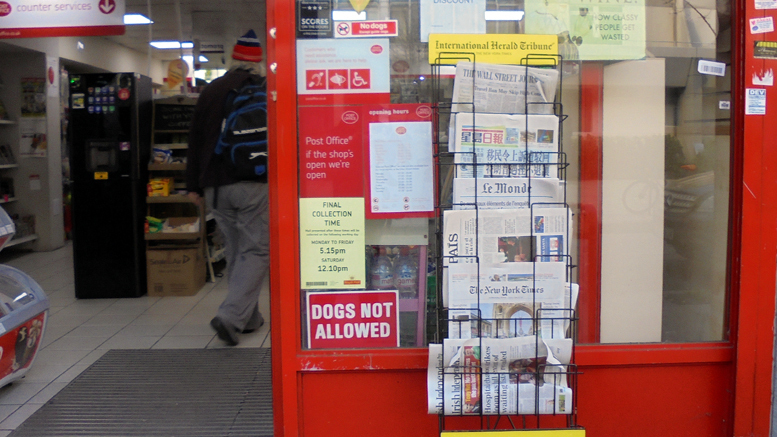 JUST how do you tell if news is fake or real? That’s the question posed by journalist Adam Christie as the political and technological conflagration increases following the inauguration of Donald Trump as 45th president of the United States. 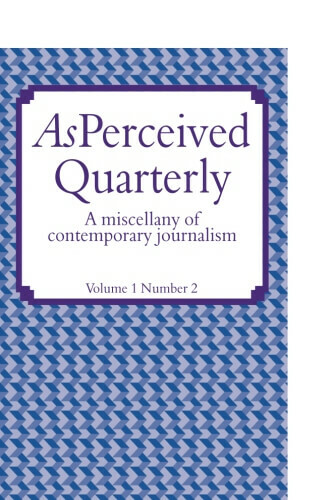 Writing in the latest edition of the AsPerceived Quarterly bookazine, he reveals that the process of undermining public trust in the news media started in the 1970s – when marketing executives for corporate broadcasters put ratings ahead of implicit information obligations. He goes on to consider the battle over accountability between the Trump White House and corporate news giants in the US and assess the implications of how the internet, especially social media, has stolen traditional fact-checking responsibilities from journalists. This, Adam Christie argues, has come at a time when individuals have been left largely ignorant about how to assess for themselves the veracity of “news” as fake websites proliferate. “The process of weighing up the reliability of a website or even a particular news item is not that difficult,” says Adam Christie, “once you appreciate that little, if anything, gets into the public domain without someone wanting it to be there. “You need to be aware of some basic questions to ask – and how to find the answers – and you’ll soon be better able to reach your own conclusions about what you see online, even if you don’t like it or don’t agree with it. 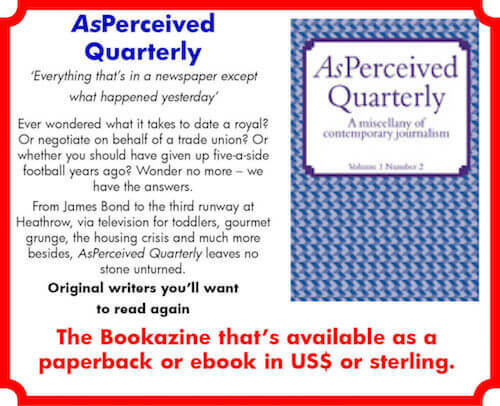 You can find the fake news checklist and read the full analysis – Nothing like the truth – in AsPerceived Quarterly, volume 1 number 2, available now as an e-book or paperback in US dollars or sterling.